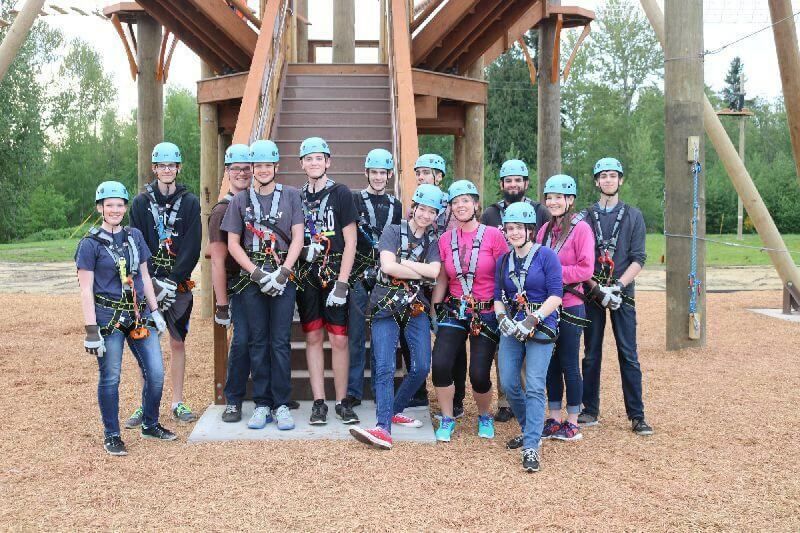 Looking for a wholesome activity that you can participate in and have a good time with your local church group? Look no further than High Trek Adventures. Not only do you get to be outside and enjoy our beautiful evergreen state, but you can do it while being in the company and encouragement of your local support group. To book your event, fill out the quote form at the bottom of this page or give us a call. 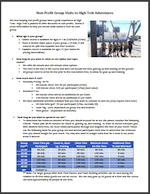 This PDF will answer questions and provide additional information about our group offereings.